Senate President Wayne Niederhauser and House Speaker Greg Hughes join Gov. Gary Herbert signing HCR11 Friday evening. 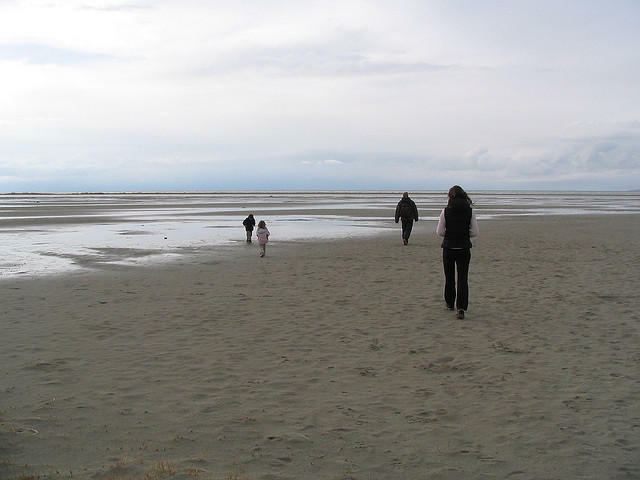 The occasion has outdoor retail companies threatening to take their trade show elsewhere. The latest turf battle between the state of Utah and the outdoor retailer industry erupted this week, after efforts to undo the state’s newest national monument prompted outdoor companies to announce they’re considering a new home for their twice-yearly trade shows. The Draper Republican describes himself as a fan of the outdoor industry and the public lands it relies on, but he also sponsored the non-binding resolution to reverse the creation of the Bears Ears National Monument. Gov. 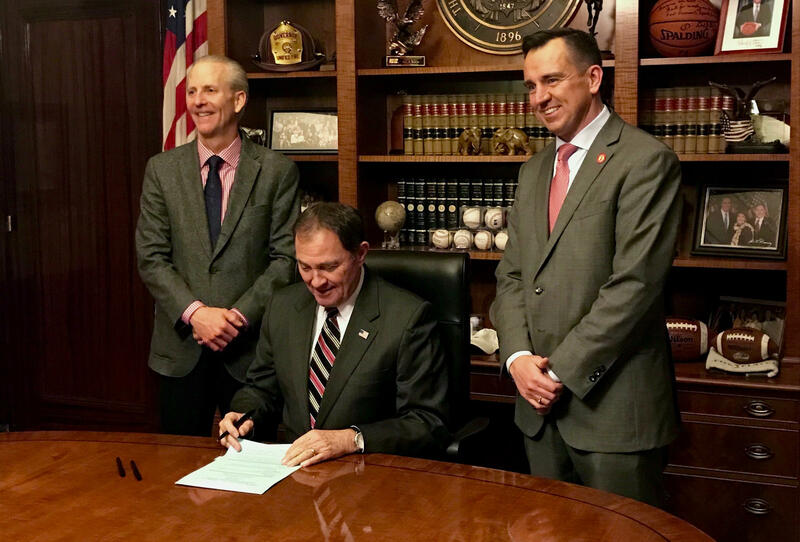 Gary Herbert signed it Friday night, and that triggered the outdoor industry’s latest threat to quit Utah. Now the gear company Patagonia says its boycotting Outdoor Retailer shows until Utah embraces Bears Ears. And industry leaders are entertaining offers from other cities to host their multimillion-dollar trade shows. Hughes says Utah won’t be threatened by any company. What Hughes brushes off as an ultimatum, the outdoor industry sees as a principled defense of invaluable natural and cultural resources. Hunter says Patagonia worked for more than two years to enhance protections at Bears Ears. And, when U.S. Rep. Rob Bishop, R-Utah, was unable to advance those protections through his Public Lands Initiative, the company threw its support behind a monument created by former President Barack Obama. The outdoor industry estimates $12 billion dollars in contributions to Utah’s annual economy and thousands of jobs. The state seems to recognize that: It subsidizes the Outdoor Retailer trade show annually with $2 million. The request this year is $2.4 million, says Hughes. Below is a video by Patagonia that celebrates the creation of Bears Ears. 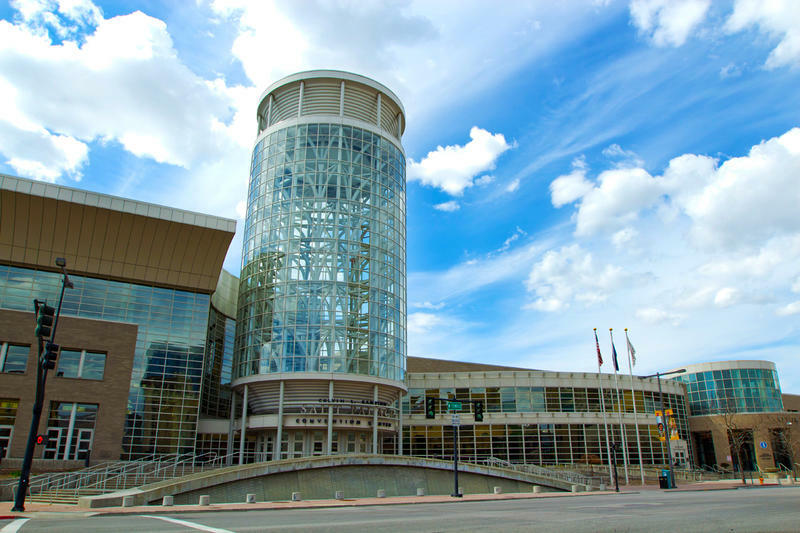 The outdoor recreation industry is meeting again in Salt Lake City this week. The Outdoor Retailers’ (OR) Summer Market is partly a gathering of retail trend spotters, partly a brainstorming for conservation activists. But it’s also a business convention, with more than twenty-eight thousand people pumping over twenty-million-dollars into the local economy over a few days. The outdoor industry’s winter trade show is back at the Salt Palace Convention Center, along with that ever-present tension between Utah politicians and companies that depend on the state’s extraordinary landscapes. Salt Lake County Mayor Ben McAdams says the county is pulling out of negotiations with Omni Hotels & Resorts for a new convention center hotel after a year and a half of talks. The outdoor recreation industry gathers again in Salt Lake City next week for its summer trade show. But, even before the hundreds of companies arrive, they’re having an impact statewide. 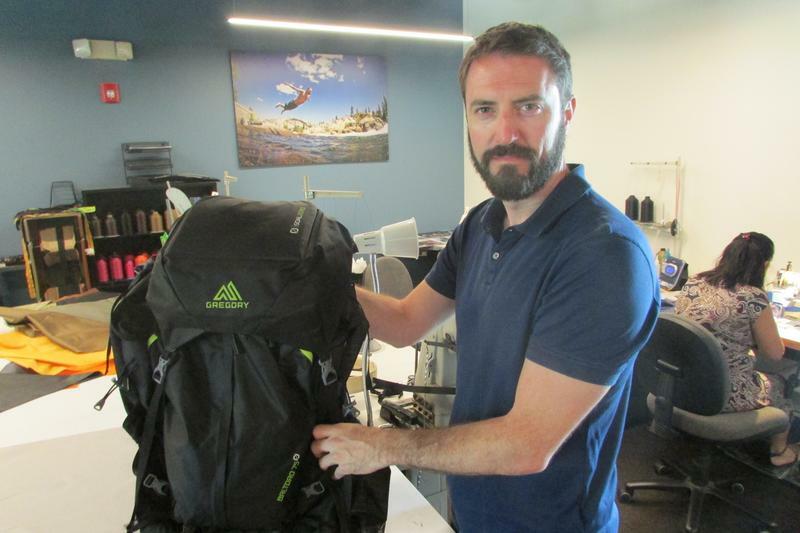 One example is Gregory Mountain Products, which has made backpacks for decades. It faced a big decision two years ago, when a Chicago company purchased the brand.